As a growing Academy we will be recruiting our staff throughout 2019, and we are now updating this section with key members of our team. George Faux has been the Senior Vice Principal at Shireland Collegiate Academy for the past four years having spent 16 years at the Academy and is a member of the Trust Strategy Team. Throughout his time at Shireland he has helped lead the Academy through three outstanding Ofsted inspections. George is a Specialist Leader of Education and has frequently spoken at national conferences about a better curriculum for students especially at KS3. George led Literacy for Life at Shireland for many years and has recently managed its implementation in a number of other schools. He is the Chief Operating Officer Shireland Learning, the Academy’s school based company, providing technology, back office and curriculum services to schools throughout the region. Working with the core team at the Trust he has led on a number of successful Free School applications and is currently working to establish and lead West Bromwich Collegiate Academy. Mary Gardner has been an Assistant Principal at Shireland Collegiate Academy since September 2018, with responsibility for Key Stage 4 Outcomes. Prior to this she spent 12 years with Thorns Collegiate Academy, part of the Shireland Collegiate Academy Trust, as Head of Science and a member of the Senior Leadership Team. Mary grew up and was educated locally in the Black Country before reading a Masters Degree in Biochemistry at the University of Oxford. Her passion for Science and her belief that all young people, regardless of their background, can accomplish anything, is resolute. 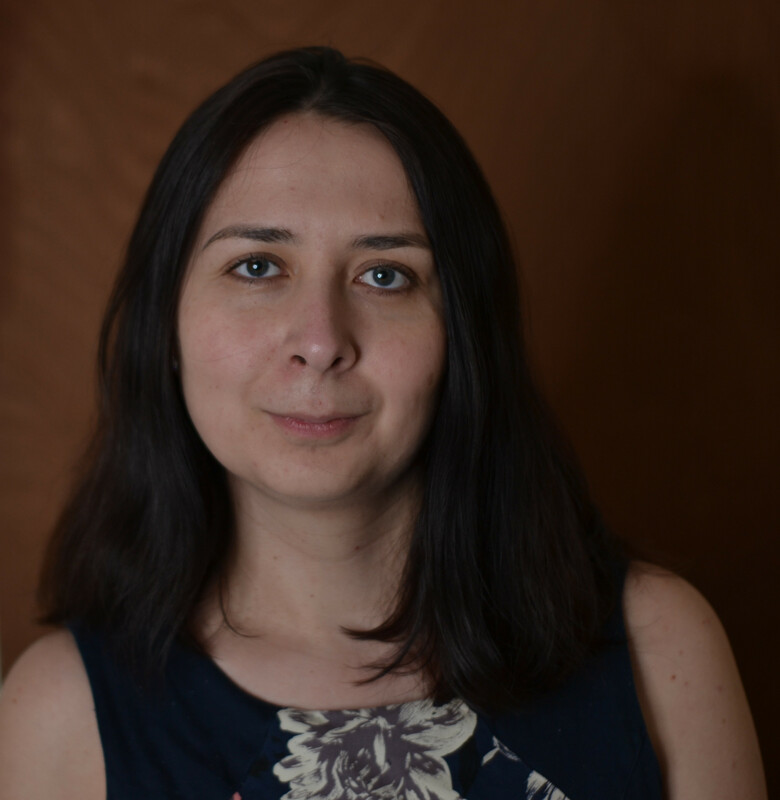 Having a naturally competitive personality, Mary sets the highest standards for herself and those around her, always striving for the best possible outcomes. In addition to supporting George Faux with the leadership of the Academy, Mary will be delivering an exciting Science curriculum to West Bromwich Collegiate Academy students. She is passionate about all aspects of STEM and empowering young people, particularly young women, to embrace and pursue their interests, whatever they may be. She strives to instill a love of learning and knowledge, whilst supporting students to become well-rounded, responsible and happy young adults, who have pride in their community. Hannah Percival is joining West Bromwich Collegiate Academy from September 2019. 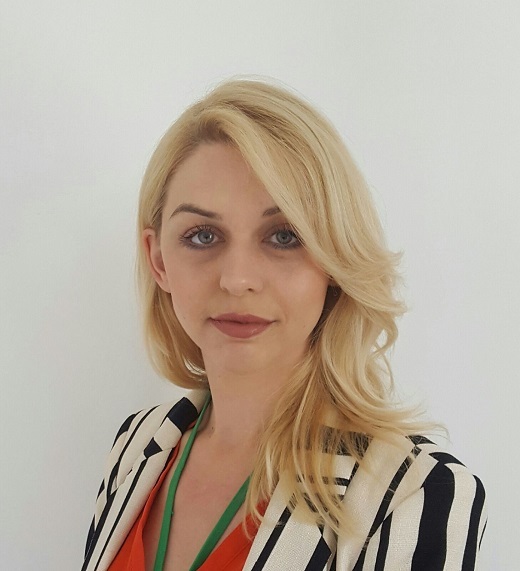 She is a Specialist Leader of Education and a Lead Practitioner, who has worked as part of the Senior Leadership Team at Shenley Academy with responsibility for Teaching and Learning, for the last ten years. Hannah is a History specialist who has previously held the roles of Head of History and Assistant Principal for the Humanities Faculty. She grew up and was educated in the Black Country, studying for a Modern History Degree (BA Hons) and PGCE at the University of Birmingham. 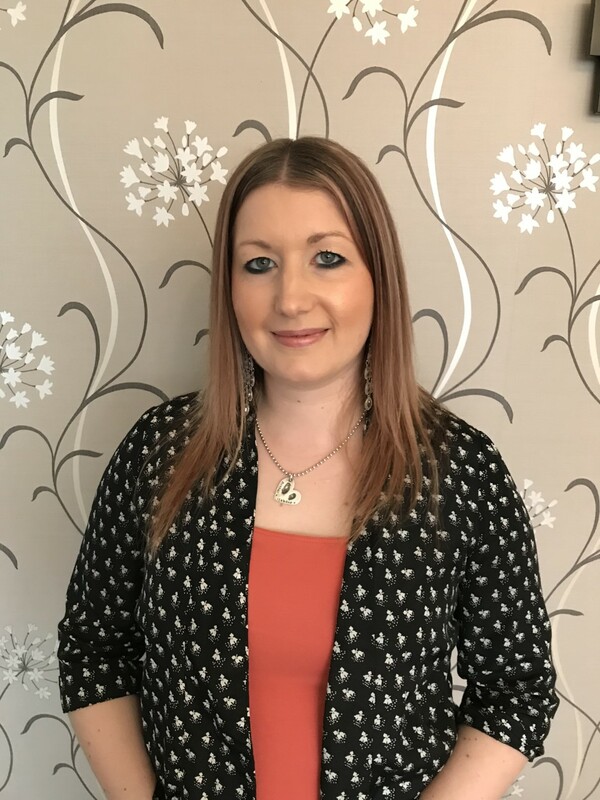 Hannah has a passion for teaching and learning and is experienced in coaching, mentoring and training leaders and teachers to support students in their learning to achieve the best possible outcomes. She is looking forward to leading the Literacy for Life team at West Bromwich Collegiate Academy. Caroline Martin previously worked as a teacher of geography and second in department at Perryfields High School, and prior to that as Assistant SENCo and teacher of Geography at the Phoenix Collegiate. She is currently undertaking a master’s degree in Special Needs Education, specialising in students with Autism Spectrum Disorder. Caroline grew up in Malvern and after studying in Plymouth and Sunderland settled in the Black Country where she has lived for the past 7 years. She is passionate about inclusive education and believes that all pupils can achieve, given the correct levels of support. Caroline will be working with West Bromwich Collegiate Academy staff and external agencies to support students with special needs and those with English as an additional language. Sir Mark was knighted in 2006 for his services to education and technology in the UK. Sir Mark has led two schools to be judged Outstanding by Ofsted; in March 2013, Shireland was judged for a third time to be an Outstanding and an “Exceptional” Academy. 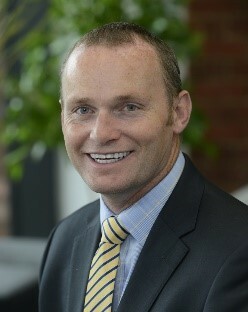 He now leads the Shireland Collegiate Academy Trust as Chief Executive Officer (CEO). 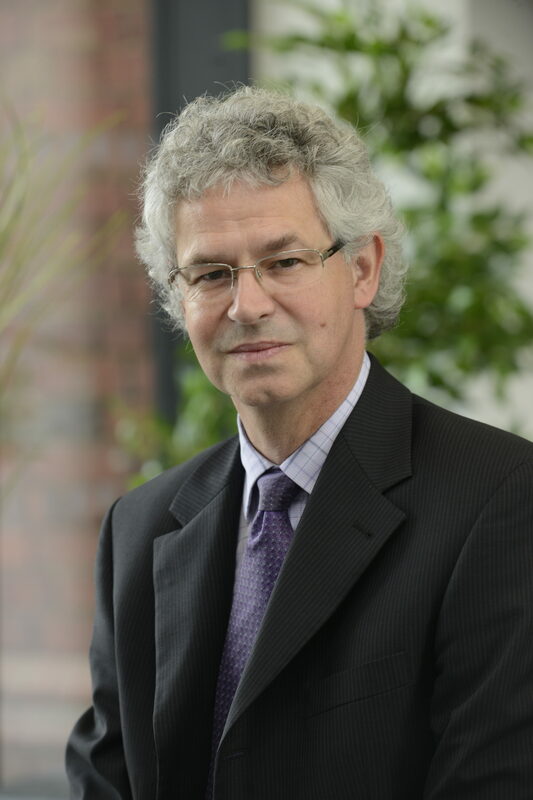 Sir Mark also works for the DfE as the Education Advisor to the Regional Schools Commissioner for the West Midlands and sits on the board of the Education Endowment Foundation. 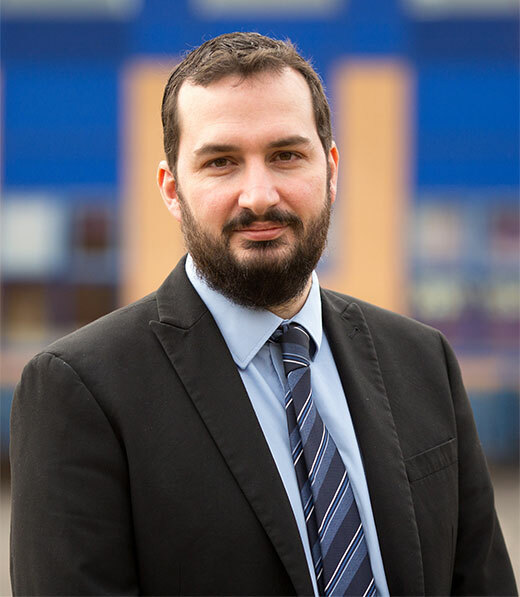 David Irish is the Principal of Shireland Collegiate Academy in Smethwick, Secondary Lead for the Trust and is a Specialist Leader of Education. He has worked in education for 21 years and has been a member of the Executive Leadership Team at Shireland for the last five. David has worked on Senior Leadership Teams both in middle and secondary settings. Whilst working in middle schools, David had responsibility for standards across KS2 and KS3. He has been supporting schools in the locality through his role as a member of the Local Authority Fair Access Panel, and also as Chair of Governors for Sandwell Community Secondary for Alternative Provision.